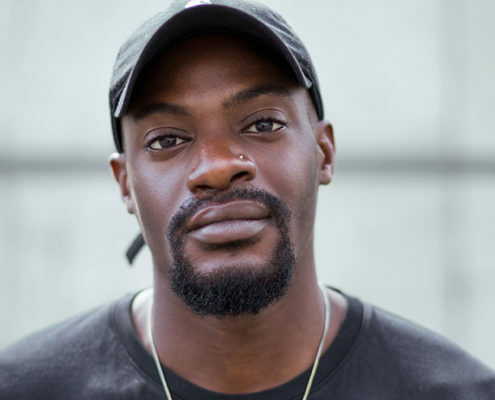 Jesse Bernard is a journalist and writer based in London whose writing has been published in a range of news and culture publications, including Dazed, ShortList, The Independent, The Guardian, Boiler Room, Noisey, PAPER, Complex UK, TRUE Africa, and Pigeons & Planes. His work extensively covers the African diaspora and Black British culture and society, and he is the creator and host of hip-hop podcast Spot The Sample. He also delivers and facilitates workshops focusing on British Black identities and black masculinity for schools across London, as well as speaking at universities across the UK including SOAS, University of Exeter, Newcastle University and University of Bristol.